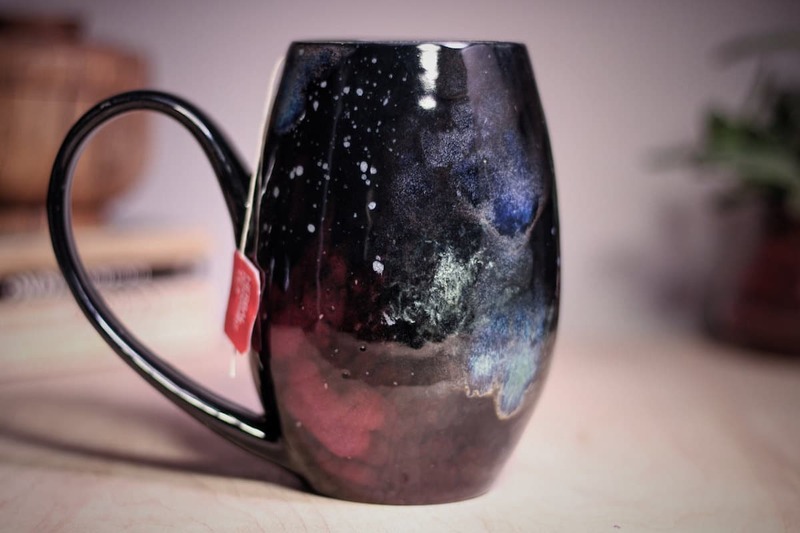 You can now drink from the universe by way of Sublime Pottery’s handiwork. 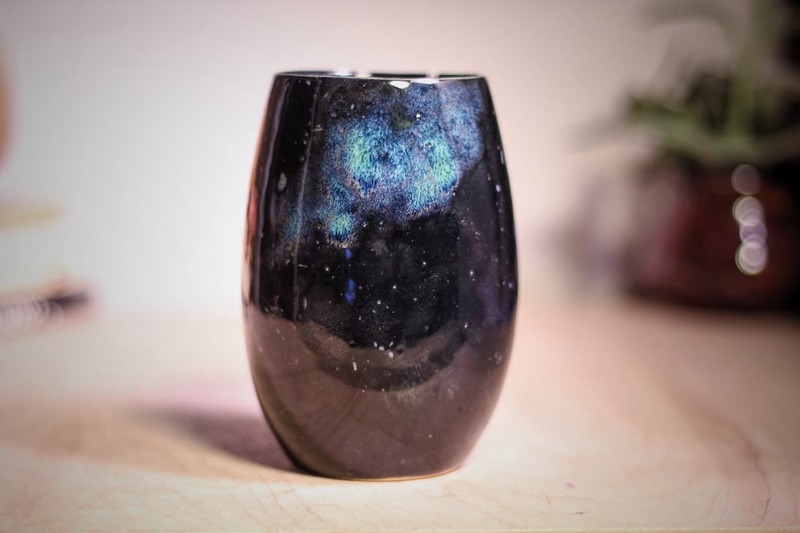 Artisan Amanda Joy Wells has created a series of galaxy ceramics whose luscious surface design is inspired by the cosmos. 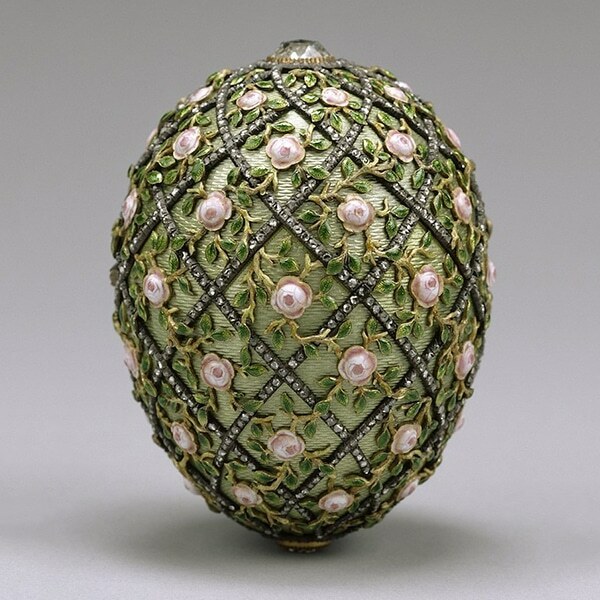 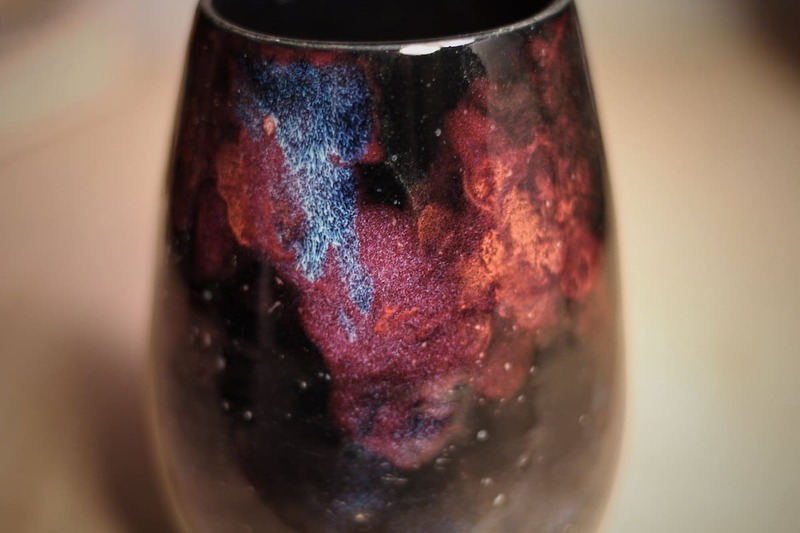 Using a mix of glazes, the brilliant, intermingling colors are reminiscent of faraway stars and glowing nebulae. 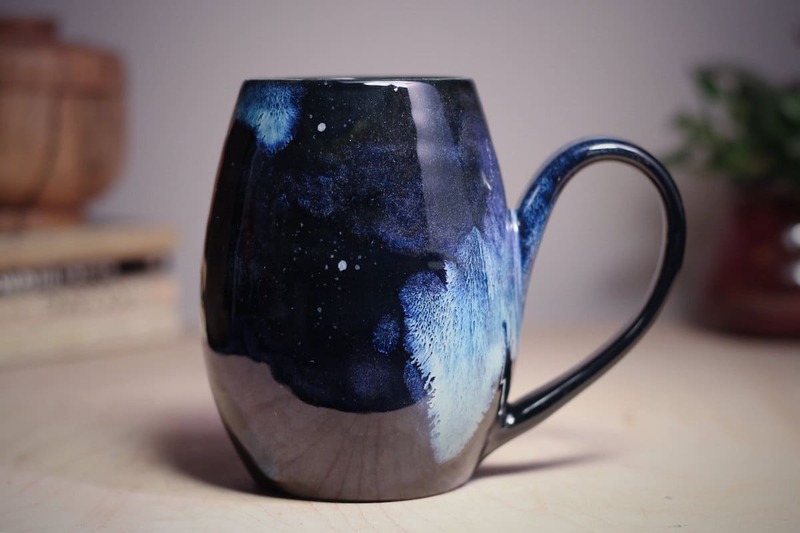 From tea mugs to cups, Wells’ ceramics are a sleek and stylish homage to the Milky Way and will make your cupboard shine like the stars. 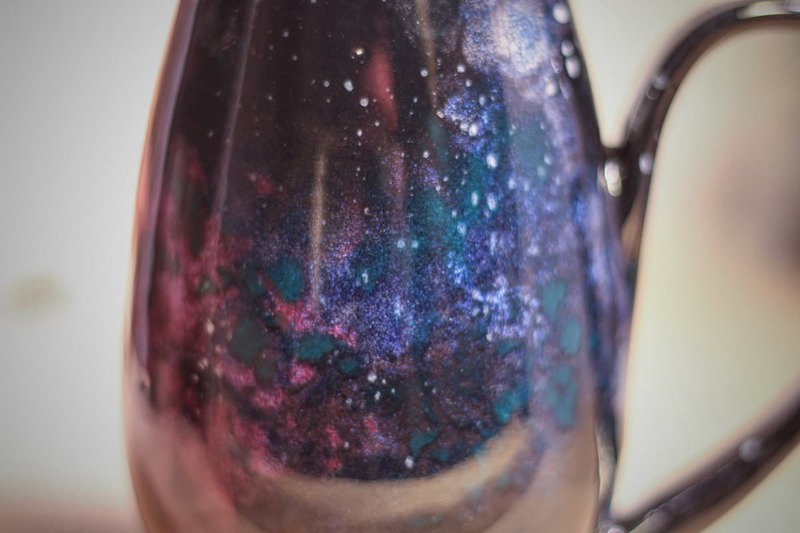 All of Well’s galaxy ceramics are thrown on the pottery wheel. 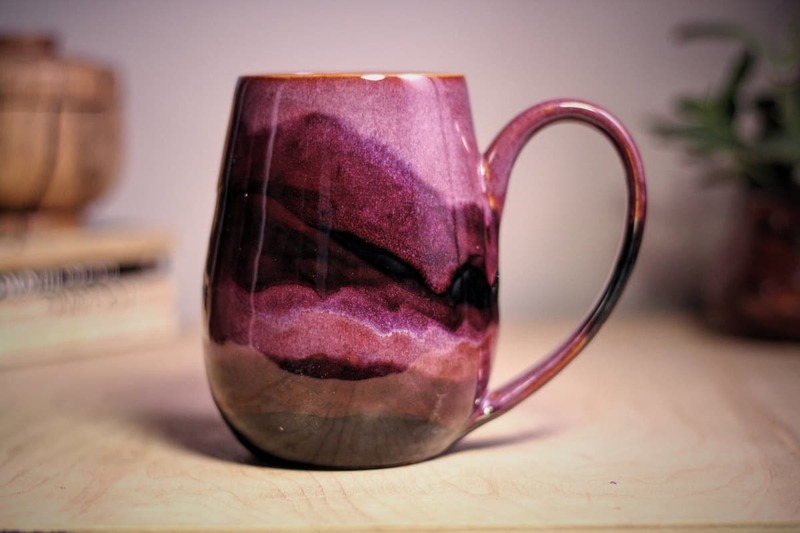 She uses food-safe glazes, so there’s no worry when it comes to eating or drinking out of these dishes. 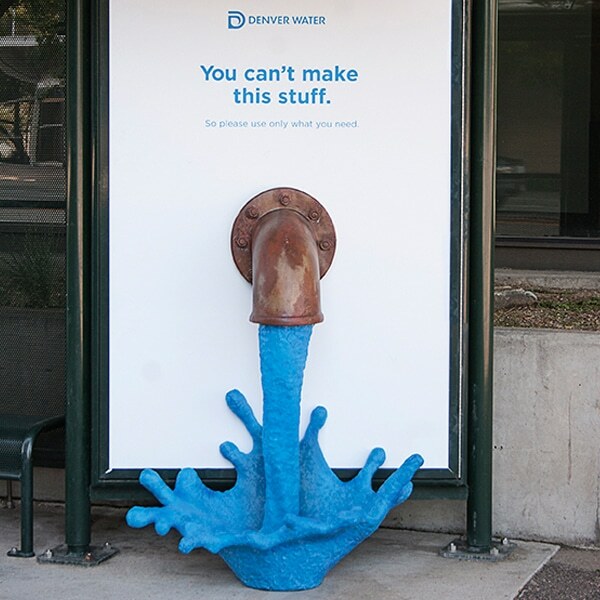 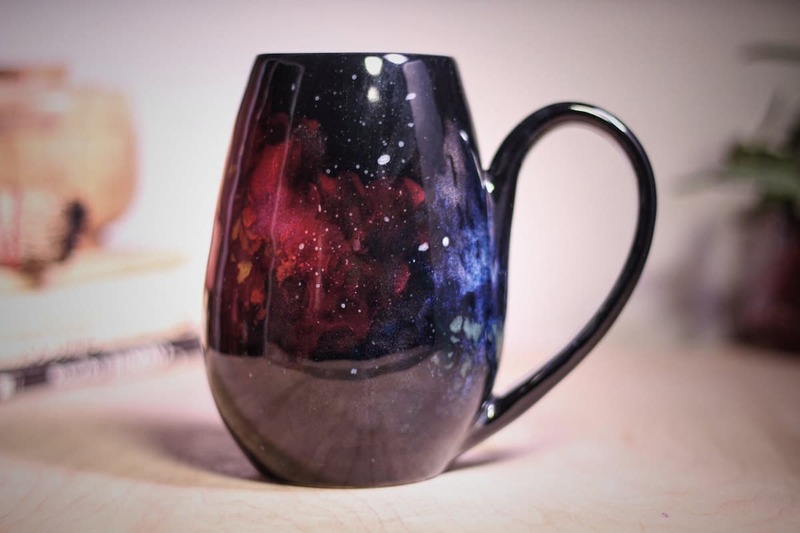 Everything is also dishwasher safe, but she advises that they should be treated like works of art and handled with care. 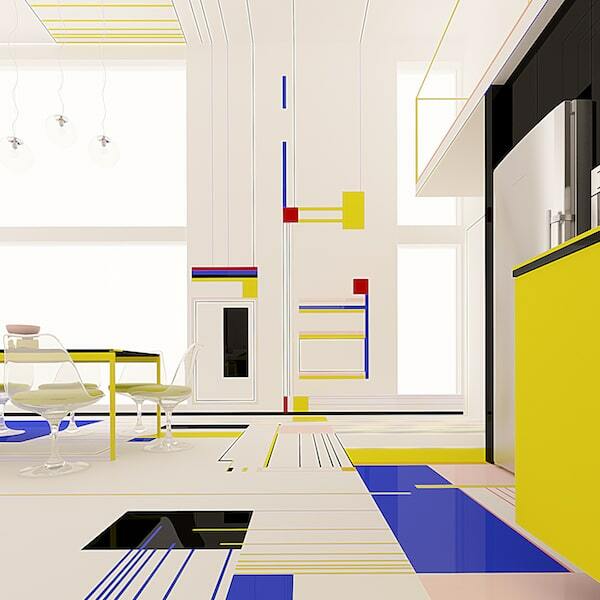 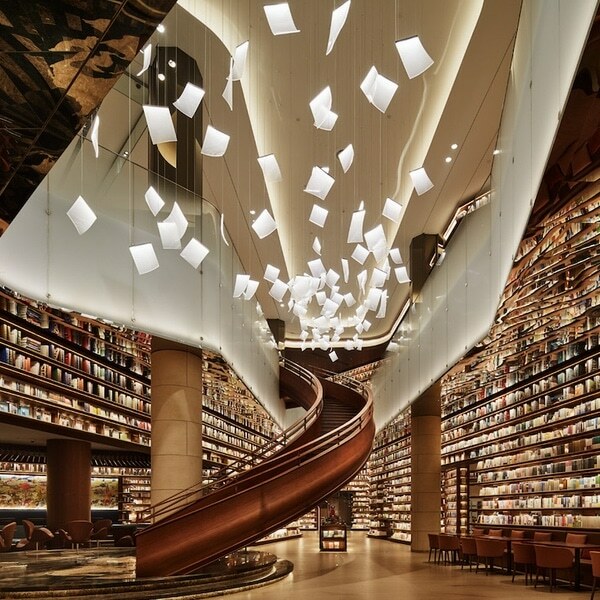 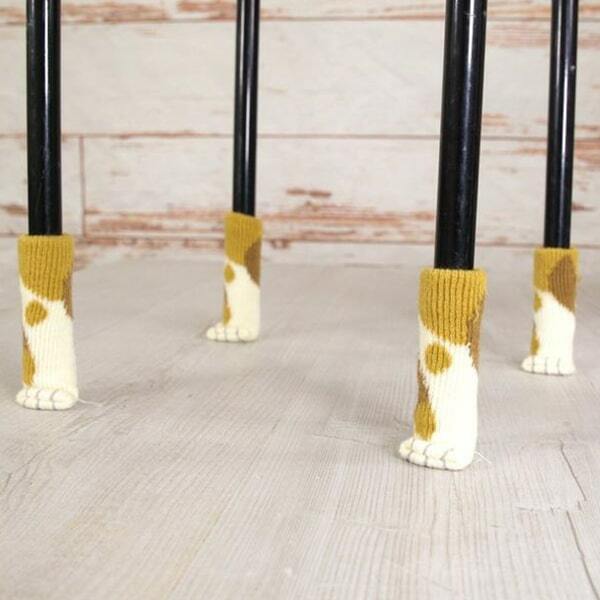 Thanks to their brilliant design, we can easily see these pieces extending beyond the kitchen and being on display on shelf among books and sculptures. 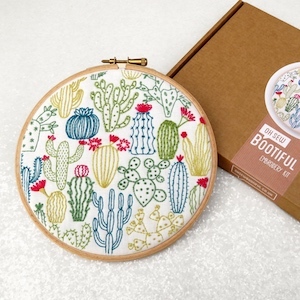 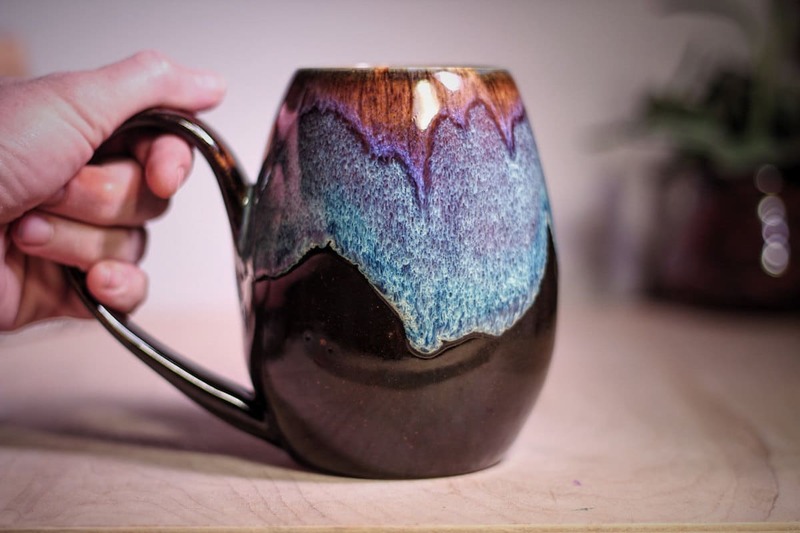 Wells sells her ceramics through the Sublime Pottery Etsy shop. 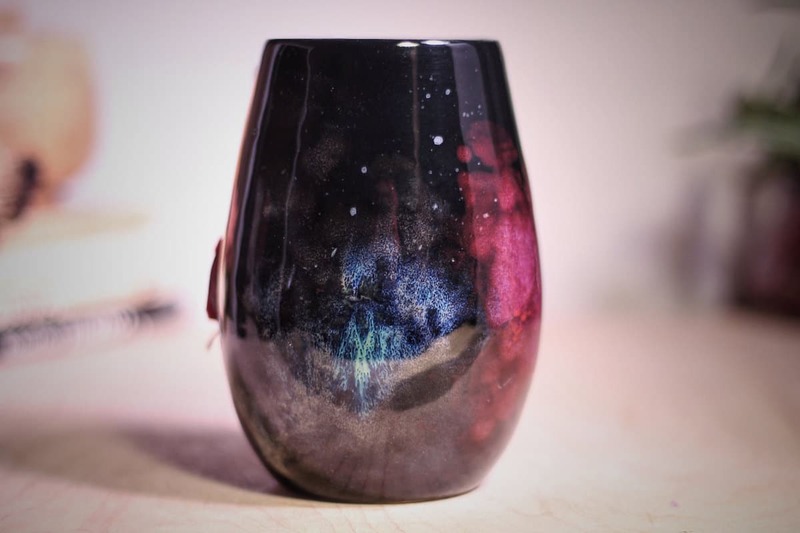 Her work does sell out, so follow her on Instagram or Facebook to see when she’ll launch her next series of vessels. 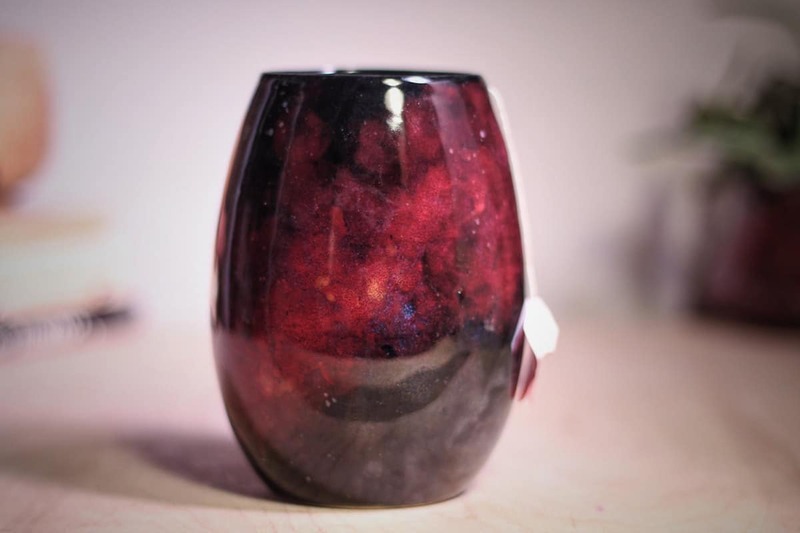 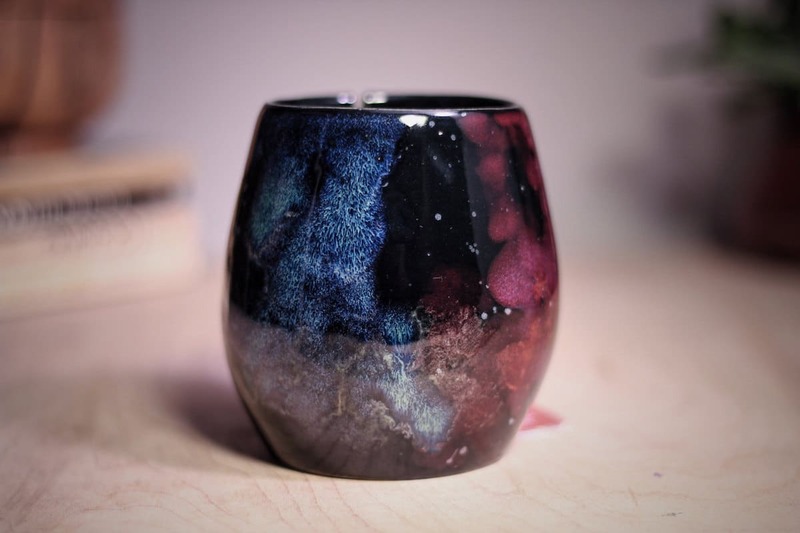 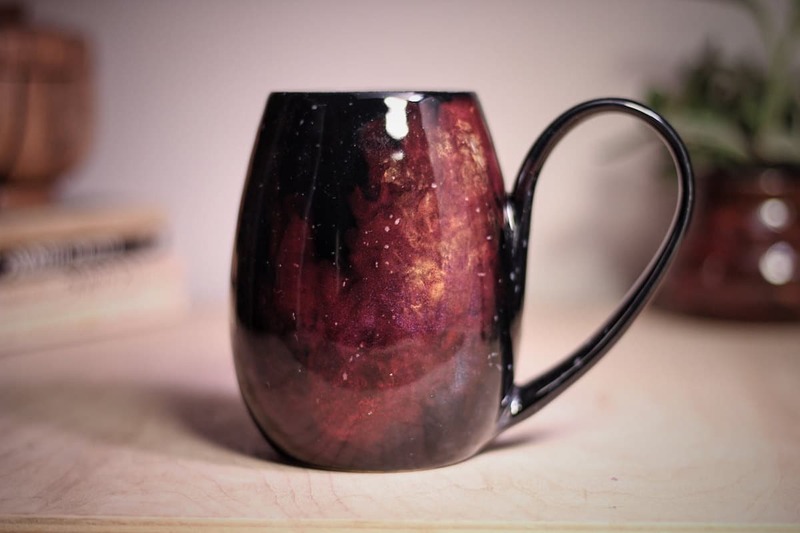 Take a sip from the universe with Sublime Pottery’s galaxy ceramics. 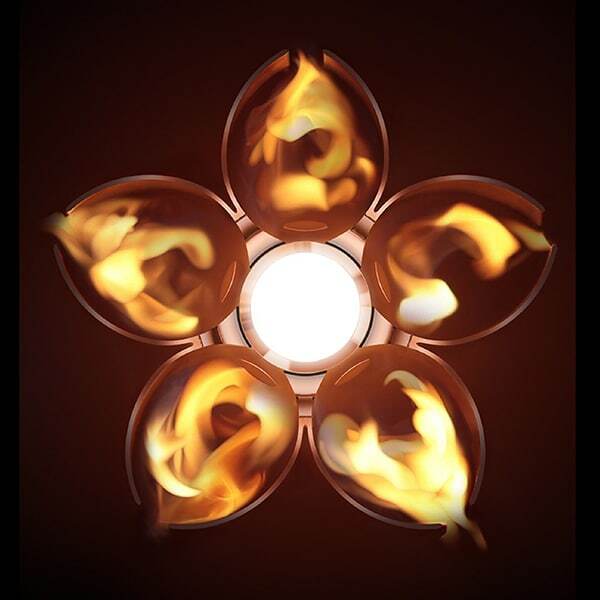 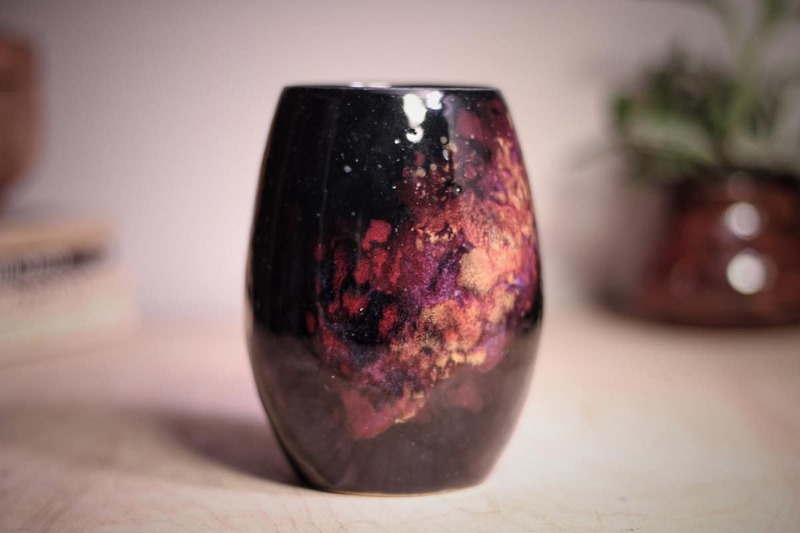 All images via Sublime Pottery.